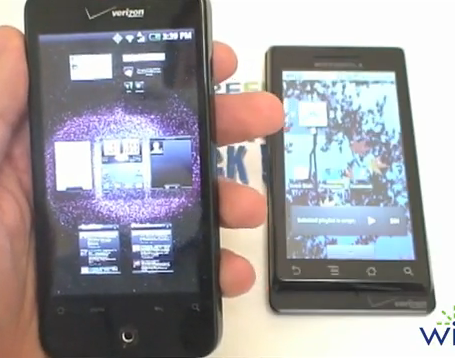 Wirefly.com loves posting useful phone videos, and the latest one is no exception. In this video, Wirefly compares the new HTC Droid Incredible (which you can get here for a better price than your Verizon store) to the Motorola Droid in a series they like to call "Schmackdown" (we won't even mention the cheesiness of the name here). So, who wins? In my opinion, there is no competition and the Incredible completely dominates. What do you think? PaulOBrien Is On Fire: HTC Legend Now Also Rooted Following The Desire. Droid Incredible Next?